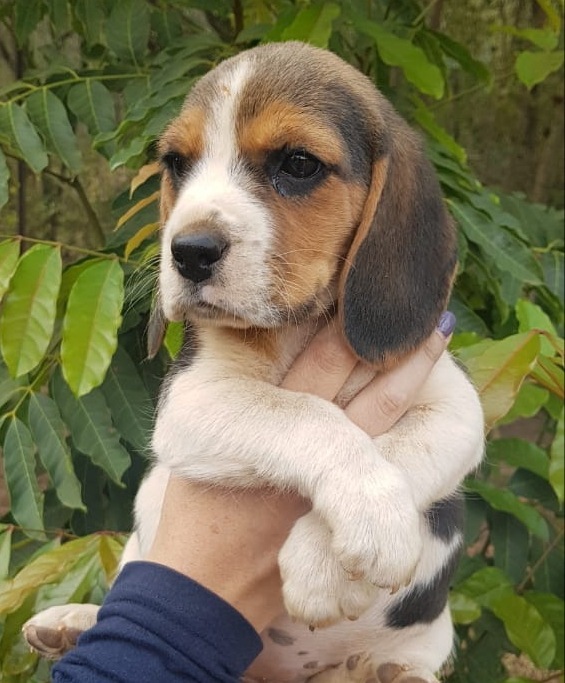 Beagle puppies ready for their new homes. 2 Females and 3 Males available. Dewormed.